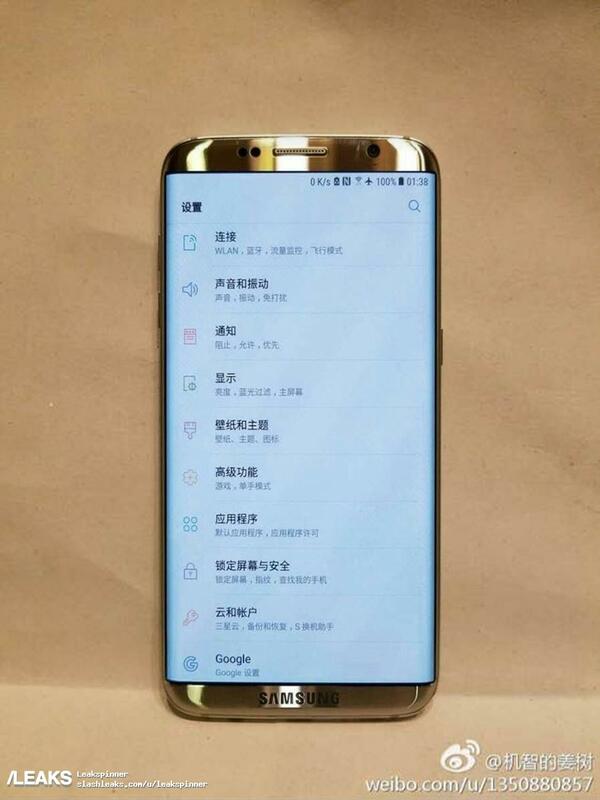 Samsung Galaxy S8 has been exposed to the public somehow. 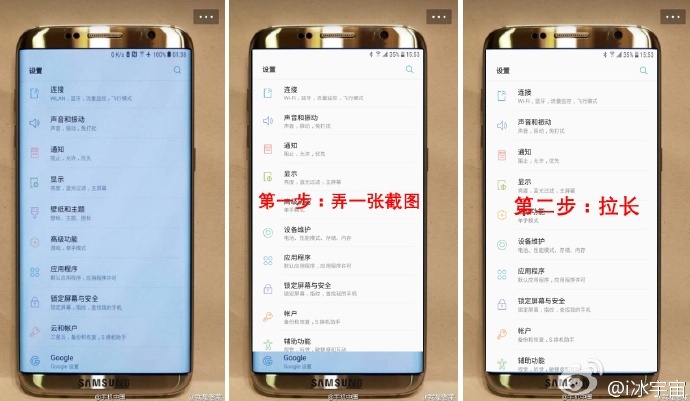 Some new pictures of the smartphone are breaking the web feeding the public interest and the skepticism. These photos are taken from reality but is this the Samsung Galaxy S8? The answer is: probably it’s a fake. You’ll notice that the screen is oddly stretched to fit the device dimensions. The status bar (notification row) seems to be compressed and the aspect ratio of the screen are compromised. But, wait… there are other pics diffused after the first one. The evidence is shattering: this is a Samsung device retouched to look like the new phone. Despite everything, the effort is highly appreciated because it gives us additional hints about the Galaxy S8 and how it could be. Next articleWhat is a VPN? Why could I really need it to protect myself?